Additional Information ID: 50449754; Royalty-Free License; Required Plugins: None; Creation Tool: After Effects CS3. 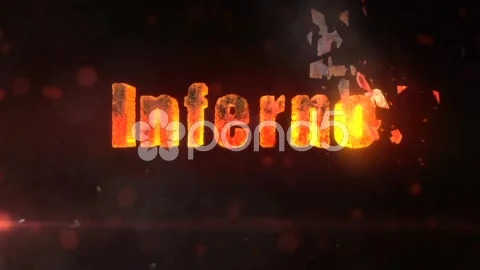 Inferno is a10-second-long logo stinger with editable text. All the animations are procedural and all the 3D is rendered within After effects. 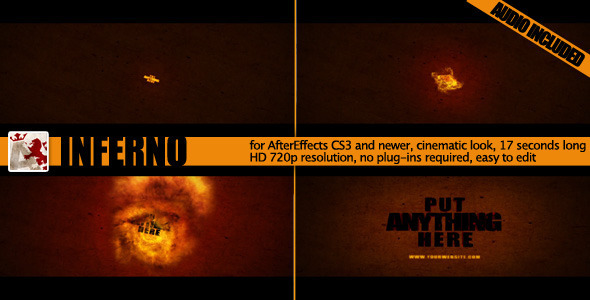 This template doesnu0027t need any external plug-ins, as all the lens flares are pre-rendered. Music and sound FX are included within the project. *Editability: You can change text and font. 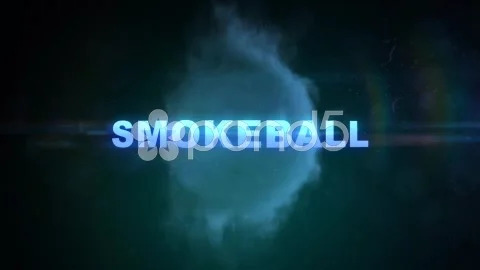 Design After Effects Project - Pond5 Inferno Fiery Logo Reveal 50449754 style in Adobe After Effects. Full details of After Effects Project - Pond5 Inferno Fiery Logo Reveal 50449754 for digital design and education. 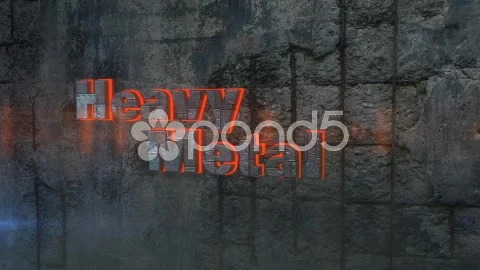 After Effects Project - Pond5 Inferno Fiery Logo Reveal 50449754 information, music or audio name, or anything related.